With ageing, the sagging of the skin of the forehead can result in a lowering of the position of the eyebrows. A brow lift is an aesthetic treatment, which restores the forehead and eyebrows to their normal position and improves horizontal lines and vertical frown lines on the forehead and thus, resulting in a younger and more refreshed appearance around the upper face and eyes. 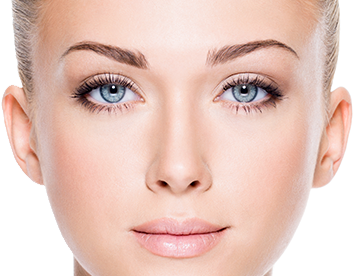 To book an appointment for brow lift surgery with David Ying at Waverley Plastic Surgery, or for more information, please call us on (03) 9807 8300 or contact us online.